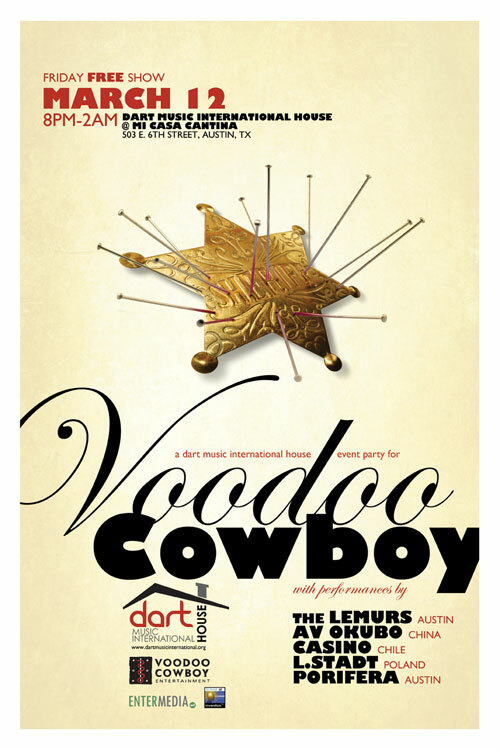 On Friday, March 12 Austin's own Voodoo Cowboy Entertainment invited our festival guests to the Dart Music International House at Mi Casa for some local hospitality and fantastic music from local and international artists. 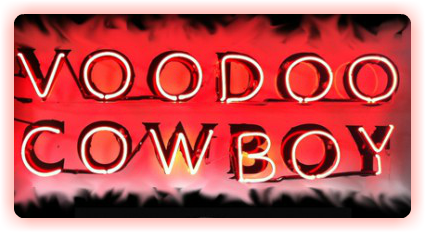 For folks in town for the SXSW Film conference and festival, what could be better than to get your bearings from the local entertainment experts? 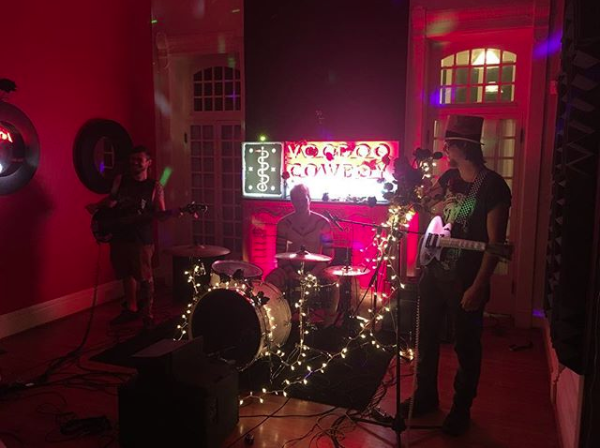 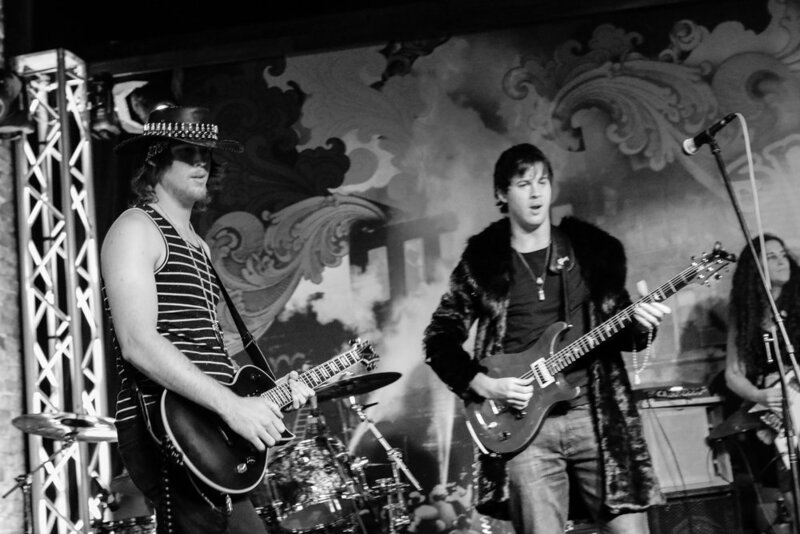 The DMI House is THE destination for top shelf indie bands from Austin and around the world, spanning the entire duration of the SXSW Conferences and Festivals - and all shows are FREE.